Manufacturers make drones easy to fly, but storage isn’t a heavy consideration, Ferguson said. “In a 20 minute flight you’re talking hundreds of gigabytes, not tens of gigabytes,” Ferguson said. Data increasingly is being uploaded to the cloud for analysis. Gigabytes of data can’t be uploaded to the cloud in real-time when a drone’s in flight, so it’ll have to sit on the device until it can be extracted and uploaded. “We’re actively looking how do you simplify getting [data] off the device. You don’t know that thing’s coming back once it’s in the air,” Ferguson said. Seagate is also considering technologies to make sense of data collected on a drone or robot in real time. For example, drones could generate data for 3D mapping, and users could “interact” with that data in real-time as it is transferred down to a portable server nearby. The company didn’t say what kind of storage—SSDs or hard drives—it would bring to drones and robots. 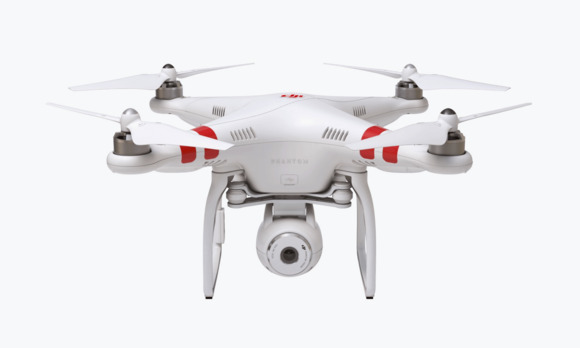 But if a drone is recording high-definition video, it may need storage based on the latest protocols, such as SATA or PCI-Express 3.0.